Since my son's Birthday is so close to Halloween he has wanted a "spooky" themed party the last couple of years. While searching for some decorations on Etsy I came across some really special items that I couldn't help but share! 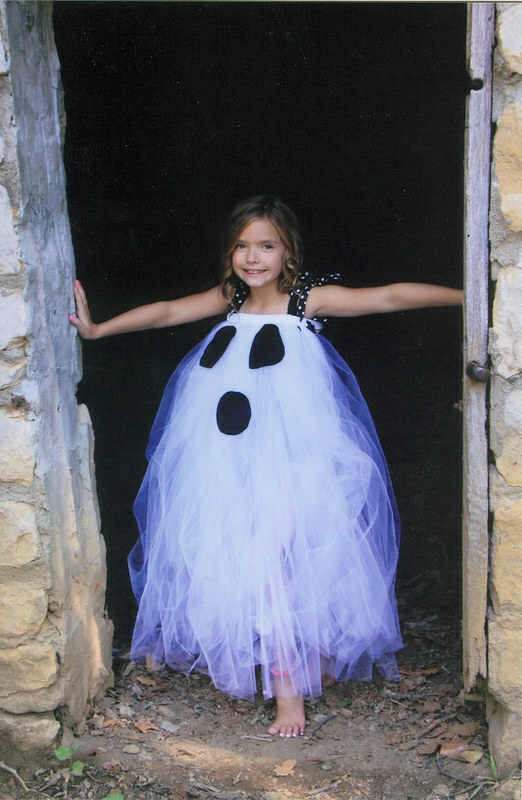 Obsessed with this ghost tutu dress...how adorable? 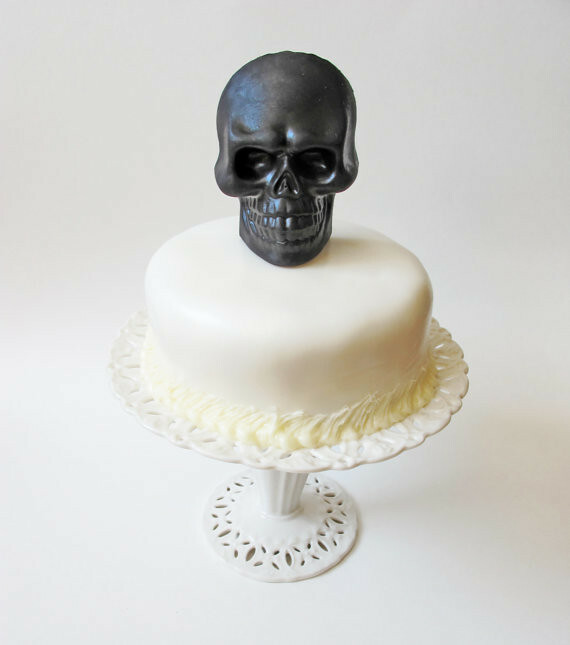 Already ordered this chocolate skull cake topper for my son's "spooky" Birthday party. 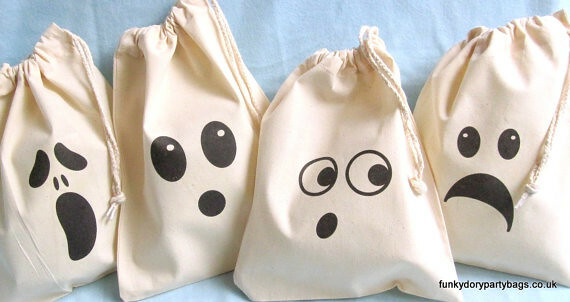 Made from 100% unbleached cotton, these ghost trick or treat bag are adorable and eco-friendly! I always find the most unique things on Etsy. How about you, are you an Etsy lover? This entry was posted on Thursday, September 26, 2013. You can follow any responses to this entry through the RSS 2.0. You can leave a response. That tutu costume is to die for! I want one in my size!